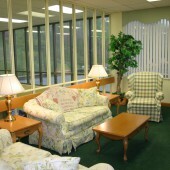 Partner with Mid-Atlantic Health Care to acquire the Allegany County Nursing Home and Rehabilitation Center in order to continue to provide expanded healthcare service to the community. 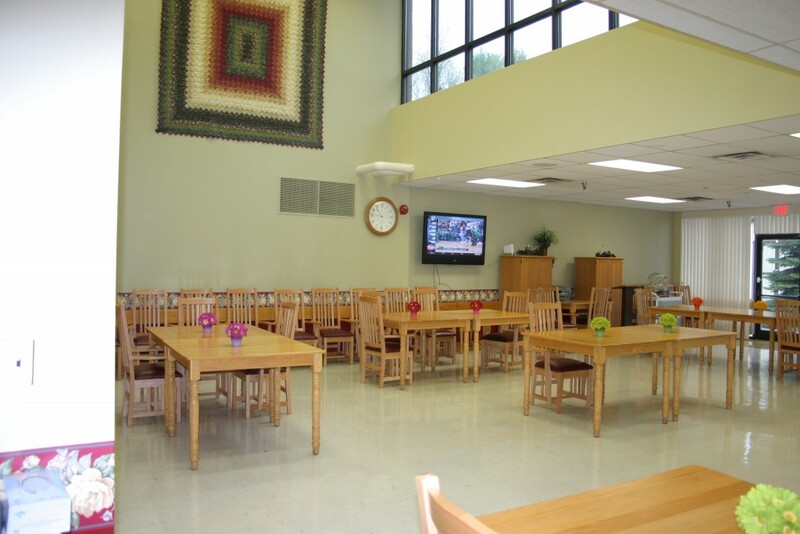 Originally built in 1980, the Allegany County Nursing and Rehabilitation Center is a four-story nursing facility and specialized rehabilitation center dedicated to providing physical, occupational and speech pathology services. 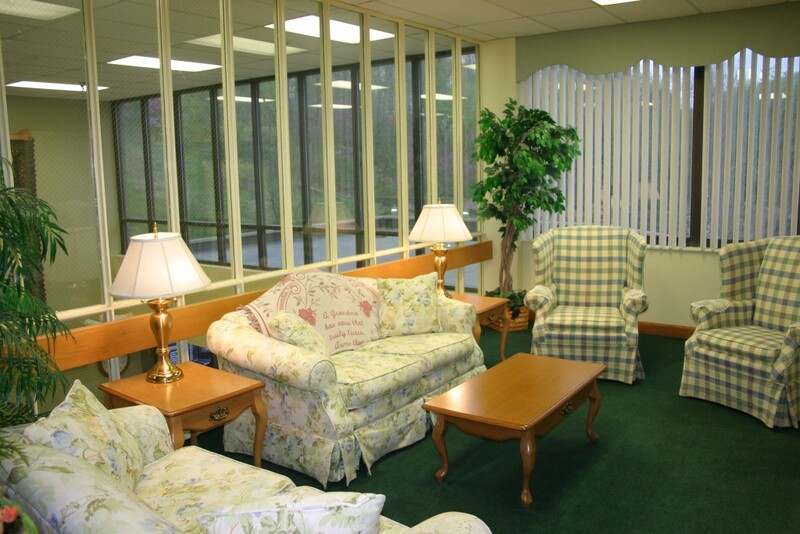 The approximately 50,000 SF building features a welcoming vestibule, comfortable lobby and waiting areas, modern offices, a fully updated kitchen, and tastefully appointed dining room, resident rooms and lounges. 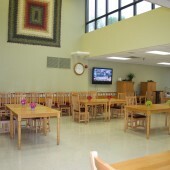 It also includes a brand new rehabilitation center. Our responsibilities for the project included financing, property condition assessment and evaluating excess land development opportunities.